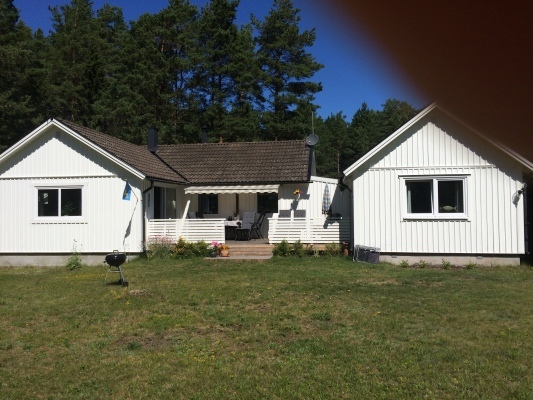 Holiday Home Sweden, Öland, Löttorp: "Havsnära Öland"
This spacious holiday home consists of two parts with a common hall. One part has two bedrooms, kitchen, living room and toilet. The other has a bedroom, living room and sleeping loft. There is a common laundry room and bathroom with toilet and shower. A holiday home with a lot of charm where there is both fireplace and wood stove, while it is fully equipped with all the modern comfort available, such as, for example, washing and washing machine etc. A large, lovely terrace facing south with an awning invites you to enjoy delicious meals from morning to evening. Or just sit for a while and relax and enjoy the ocean noise and the song of the birds. A short walk to the stunningly beautiful sandy beach where you don't have to worry about not getting a good spot. 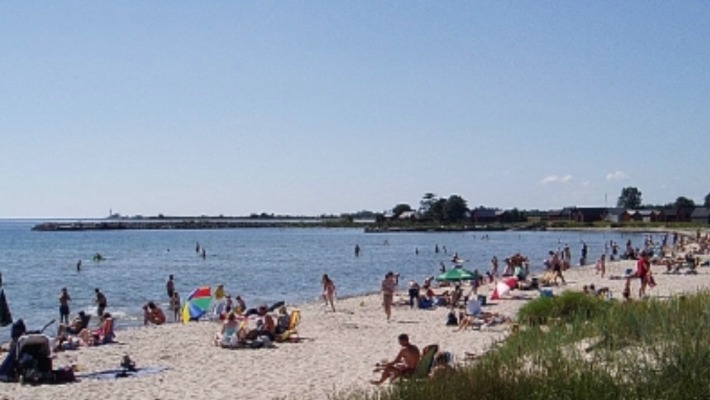 In the vicinity of the house are two campsites with 4 and 5 stars where there are both playground, restaurant, water park and mini-life in season. During low season there is the possibility of natural relaxation, to stroll along the beach or through the unique Serious landscape. There is also a very rich bird life with a protected area, which gives good opportunities to see exactly where the bird you have been looking for. Or why not take a round at Ölands GK which is 15 minutes away by car. 3 bedrooms with double bed 180 cm a sleeping loft with floor bed 180 cm.